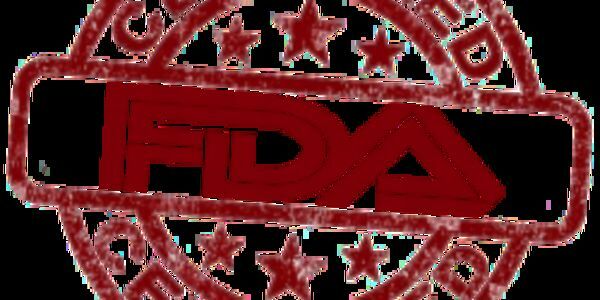 petition: Reign in the FDA. Allow Companies to Tell the Truth About What Their Health Products Do. Reign in the FDA. Allow Companies to Tell the Truth About What Their Health Products Do. The United States of America was founded on the pillar of free speech. Today, if a harmless product happens to "prevent, mitigate, cure, or treat a disease" the one thing we know is that its not a drug. However, Federal law says otherwise. Under current Big Pharma-inspired Food and Drug Law, free speech may lead to FDA drug enforcement. For example, if a chicken soup company claims on its web site that chicken soup can treat the common cold, even with scientific studies to back up the claim, the FDA can regulate chicken soup as they do other "drugs." This has happened to vitamin C and the net effect is to keep people in the dark about what might make them a lot healthier. The lawyers for the Vitamin C Foundation have drafted a small amendment to the Food and Drug Law that is the object of this petition.